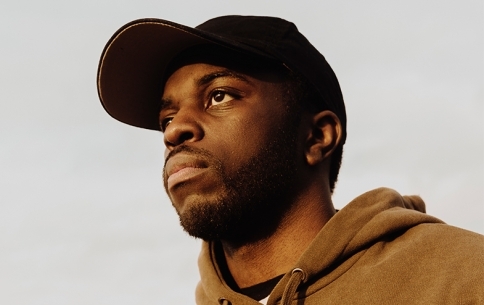 As with many contemporary beatmakers, Alfa Mist discovered a world of vintage samples from jazz. Both a self-taught pianist and accomplished producer for the likes of Tom Misch, Alfa’s influences can be traced through Dilla back to Miles Davis and Avishai Cohen. A mellow and luxurious listen, his music takes melancholic jazz harmonies and blends them with alt hip-hop and soul stylings, with beautiful results. 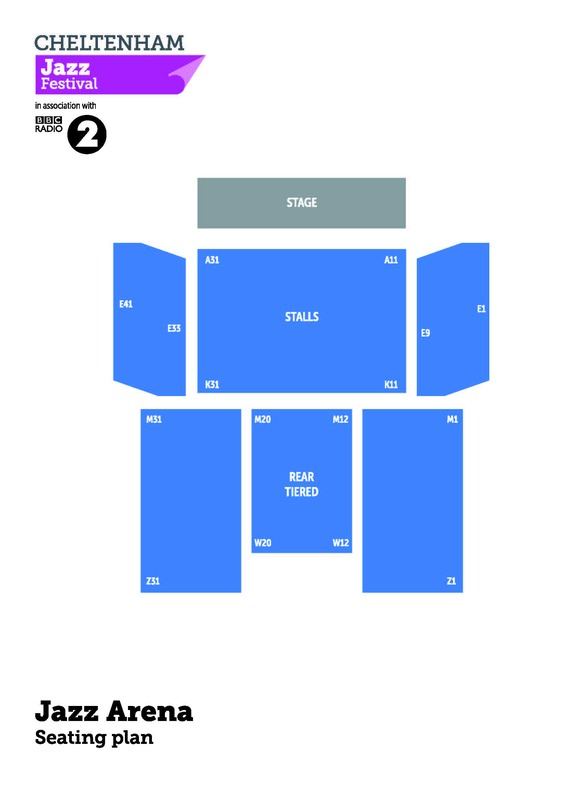 He kicks off his UK tour in Cheltenham, after a big year in which his album garnered over 5 million plays on Youtube.